Keeping fit is a trend of today’s Hong Kong society. However, lingering effects may appear if you use the wrong way. To avoid injuries and adverse results, you must take our fitness course to learn correct technique, in order to lose body weights, and helps tighten muscles and body figure. 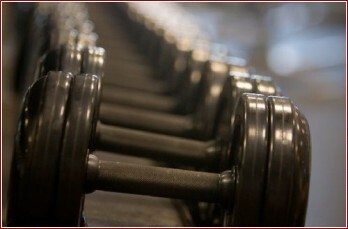 The most important thing is that our fitness course helps you increase your physical strength.